What is important to you? Is it your physical health? Having good relationships? What about being financially stable? Or even your spiritual development? Do you long to feel happier and more connected with who you truly are? Whether it’s one or all of them, the Pranic Healing System has the ability to transform every area of your physical/emotional health, your relationships, your finances and your spiritual journey. 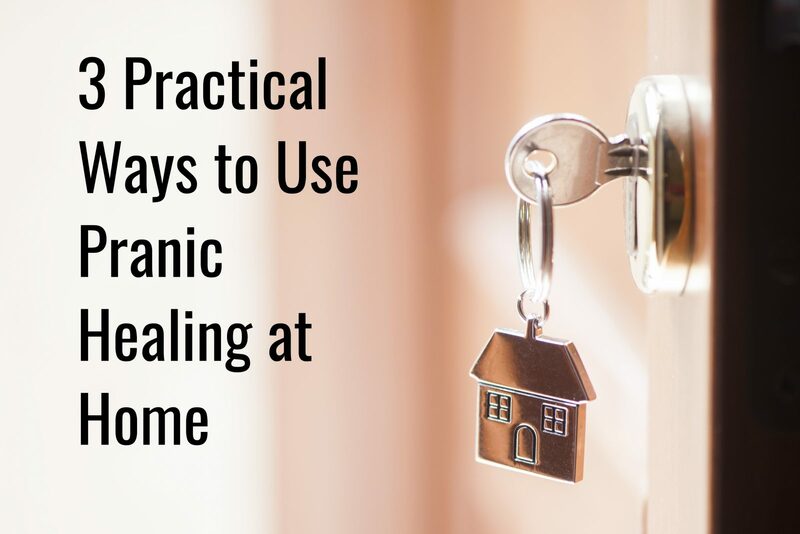 People from all walks of life, from accountants to architects, from plumbers to doctors are utilising Pranic Healing alongside orthodox medicine to enhance every area of their lives. You might be thinking that you have no skill or even a desire to heal others, but when you’re in a situation where someone needs help, wouldn’t you like to make a difference? Having a tool where with a ‘wave’ of the hand you can relieve pain is a truly wonderful and rewarding experience. Seeing a smile appear when someone’s pain has been disappeared really makes your heart sing. For those of you that are parents, if your child is ill, you know you would do anything to help them. Pranic Healing is like having a natural first aid kit at home, with the numerous specific protocols for every ailment, which have been scientifically tested and validated. Have you ever wondered why some people work hard and nothing materialises? Some systems teach that prosperity and spirituality are incompatible, not in Pranic Healing. Within the courses, you learn the ancient secrets of the Law of Karma and the science of tithing. With this knowledge, anything is possible. In order for something to materialise or manifest, you have to be aware of your thoughts around it, are they positive? Do you believe that you deserve? There are a number of specific techniques you learn which can help remove these limiting beliefs to help you prosper, even after completing the Level 1 course. Practising meditation doesn’t mean that you have to sit in a cave and OM all day. Maybe in ancient times, but meditation is a key coping mechanism for managing the stress of fast-paced, modern day life. The Meditation on Twin Hearts is short, powerful and increases your capacity to function with effectiveness. Being happier, calmer, having emotional stability and enhanced productivity are just some of the benefit reported from a recent scientific study. The Meditation on Twin Hearts is a way for better physical, mental, emotional health. Flush out negative thoughts and emotions that congest your mind and body and power through. If these 3 practical ways are something you feel that could benefit your life and those around you then visit www.pranichealinginireland.com and find a course near you.